As silly as it sounds, the opportunity to sit down is one of the great joys, if not necessities of urban living. Yet cities the world over fail to provide enough places for people to rest, socialize, or simply watch the world go by. We think this needs to change, so we’ve created StreetSeats.org, an open source project (please contribute!) documenting the wide variety of creative and informal seats, benches, and urban perches gifted by New York City’s small businesses, advocacy organizations, and everyday neighborhood caretakers. 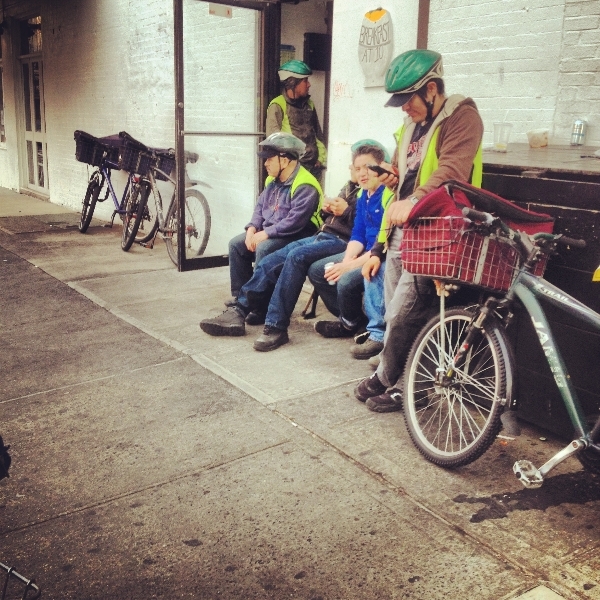 While this project is specific to New York City, more street seats are needed everywhere. We hope this project serves as an inspiration for anyone interested in enriching the quality of their neighborhood’s public realm. This is a new project so please bear with us as we improve and continuously add to the site…trust us, there are many, many more seats to add! In the meantime, take a look around your New York City neighborhood and add your own images. Or, more importantly, go build your own street seat today!